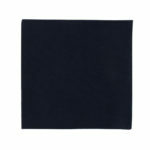 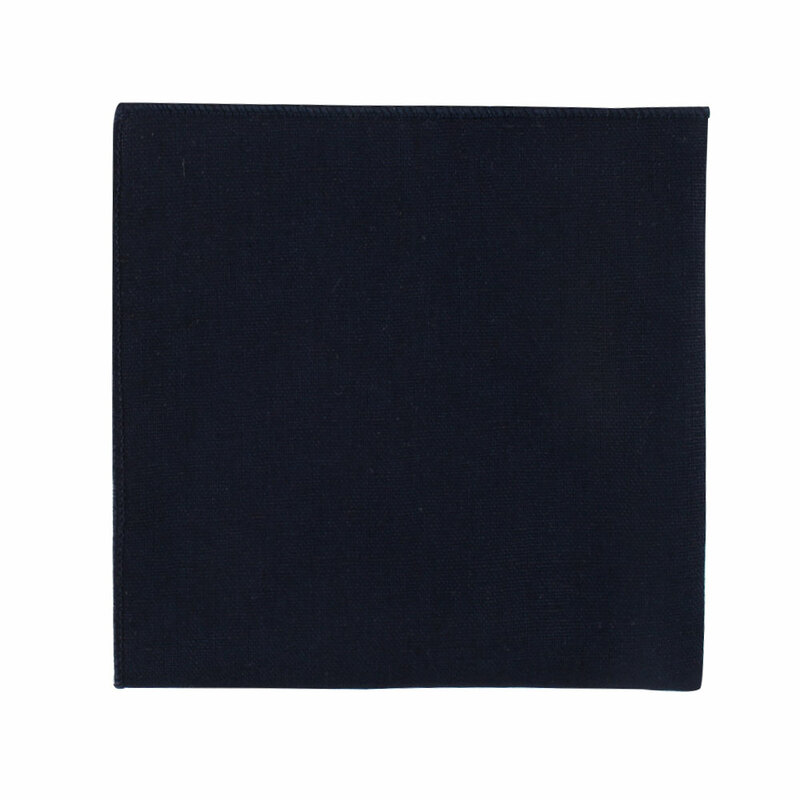 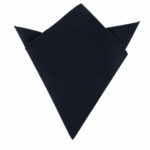 Navy is an exceptional colour that, much like the colour black, matches virtually everything. 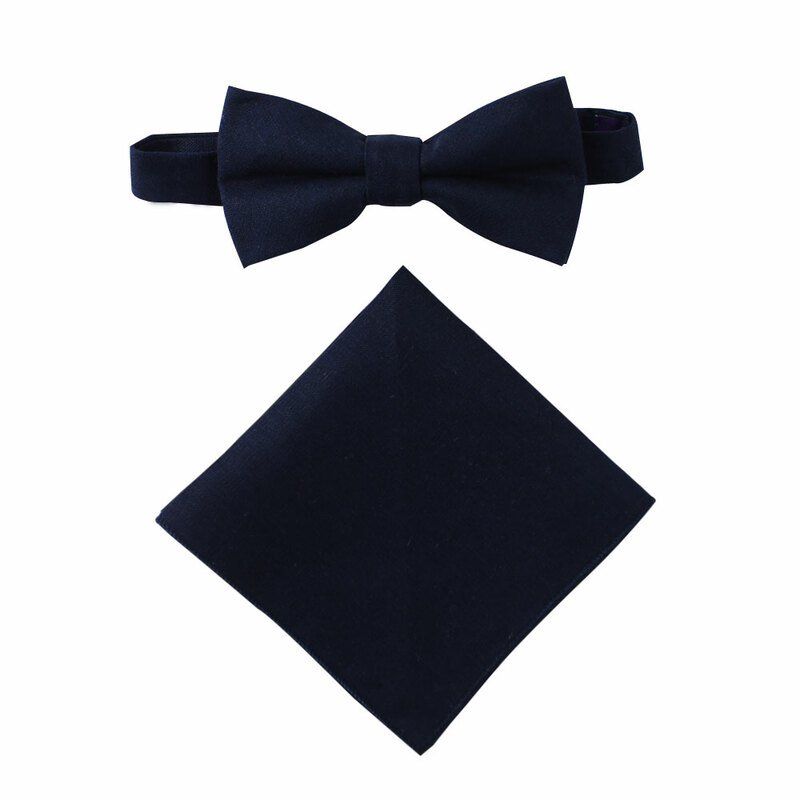 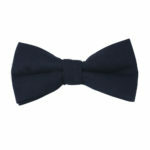 Pair this Dark Forest Navy Bow Tie with your favourite grey or navy suit. 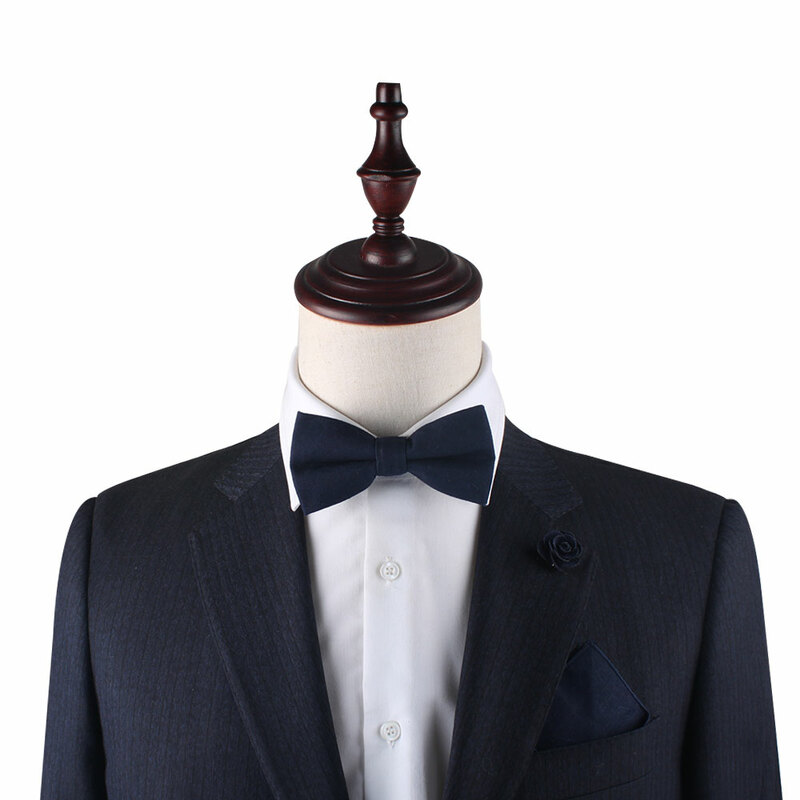 This makes a nice set for groomsmen or gifts for men who like to keep it simple and easy when dressing themselves for work each morning. 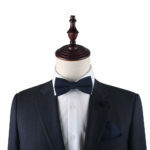 Grab this matching set to deliver to the groom on his wedding day for a memorable gift that will be worn frequently and with many styles.